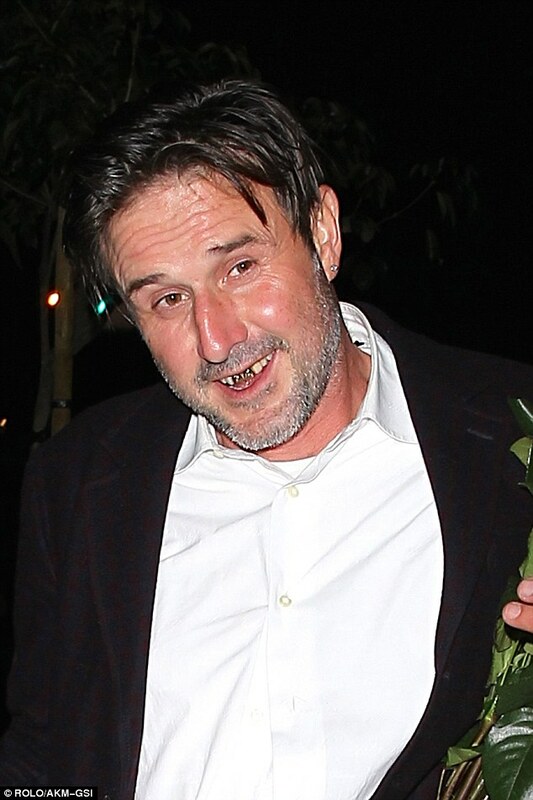 Actor David Arquette has added a new bling to his look — a pair of gold teeth. Arquette, the former husband of actress Courteney Cox, was happy to flash a smile to show off the new bling, said a source. The 43-year-old stepped out at Bootsy Bellows in West Hollywood, California Tuesday, where he was happy to show off his new golden grills, reports eonline.com. Arquette, the former husband of actress Courteney Cox, was happy to flash a smile to show off the new bling, said a source.The 43-year-old stepped out at Bootsy Bellows in West Hollywood, California Tuesday, where he was happy to show off his new golden grills, reports eonline.com.